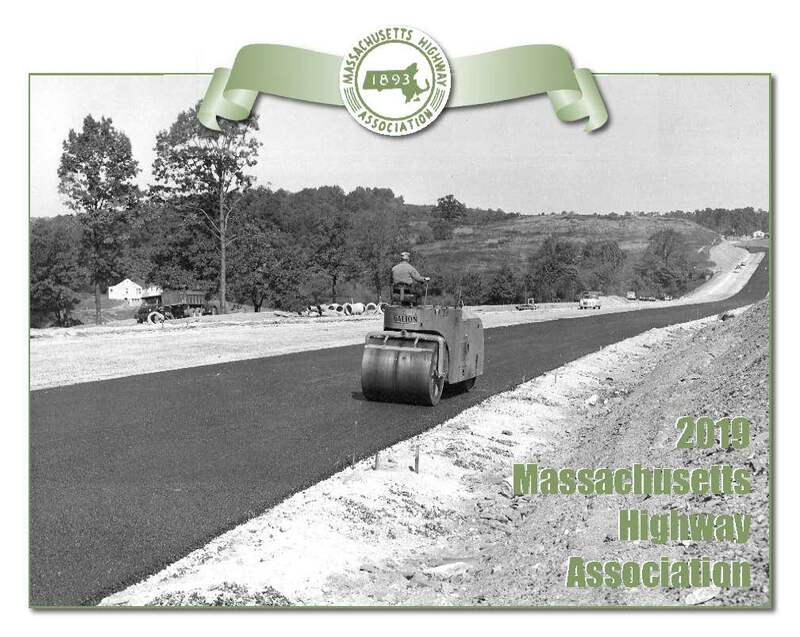 Mass Highway Association now boasts membership of more than 750. Interested in joining MHA? It’s never been easier. Budget season is here in both local communities and the State House. We have all been very busy advocating for Public Works infrastructure at the local and state levels. Thank you for your continued efforts on behalf of Massachusetts communities. The Association has been advocating for a multi-year Chapter 90 bill for road and bridge infrastructure with a funding request of $300 million annually. Robert (Brutus) Cantoreggi, Franklin testified on our behalf at the State House hearing on March 6. The Massachusetts Municipal Association (MMA) has also been advocating for a multi-year bill to be funded at $300 million annually. A special thank you to Brutus Cantoreggi and Ariela Lovett, of MMA, for their advocacy on behalf of all our communities across the Commonwealth. 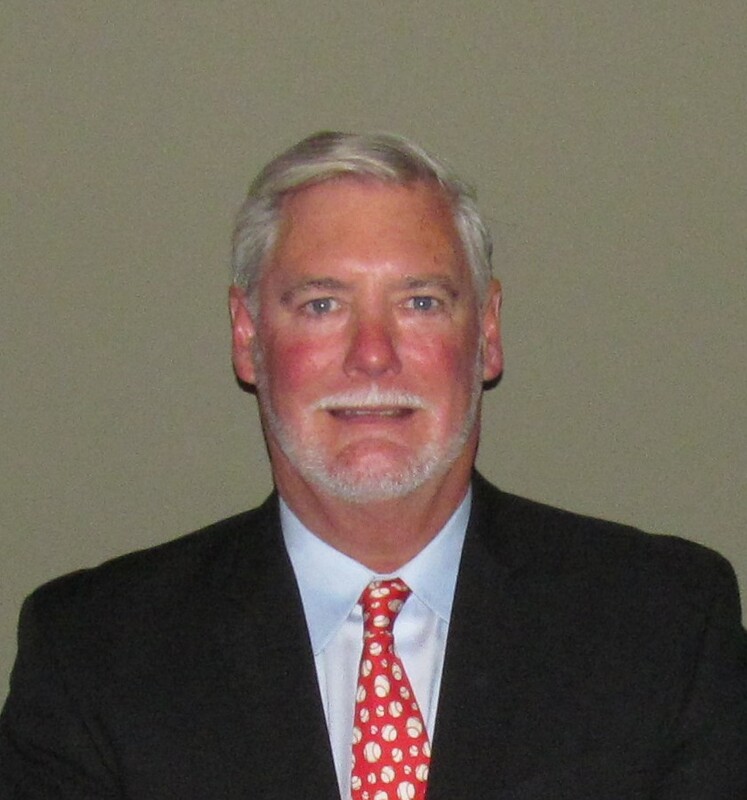 Tom Reynolds, Marshfield, has been advocating for MHA through his work in testifying for The Stream Crossing Program and his work on the Public Safety Committee regarding OSHA’s regulations. Thank you, Tom. MHA has worked to update our charter at the Winter Meeting and have updated our status to maintain compliance with the Secretary of State ensuring our good standing as a nonprofit professional organization. My thanks to the members of the Board of Directors for all of their work and contributions to the Association this past year. It has been an honor to serve as your President with such a dedicated Board of Directors. 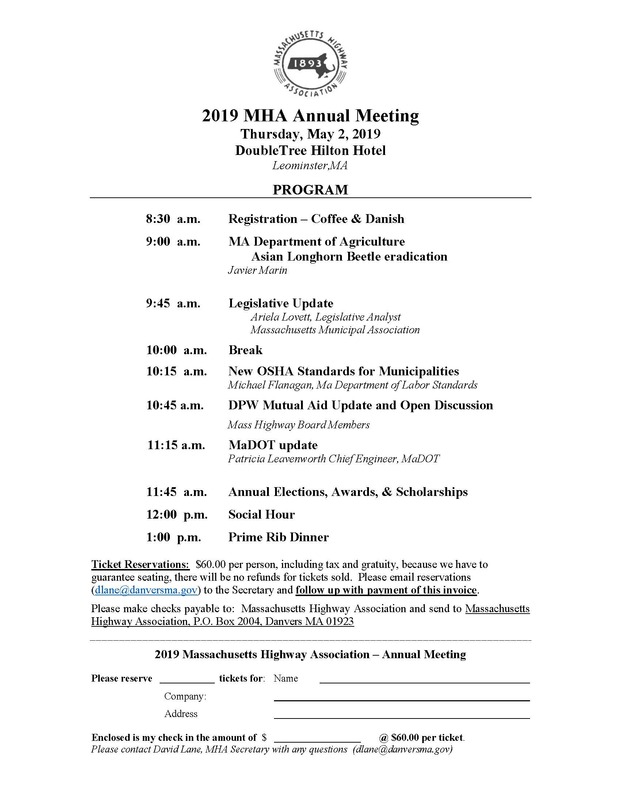 I look forward to seeing you at the Annual Meeting on May 2, 2019.